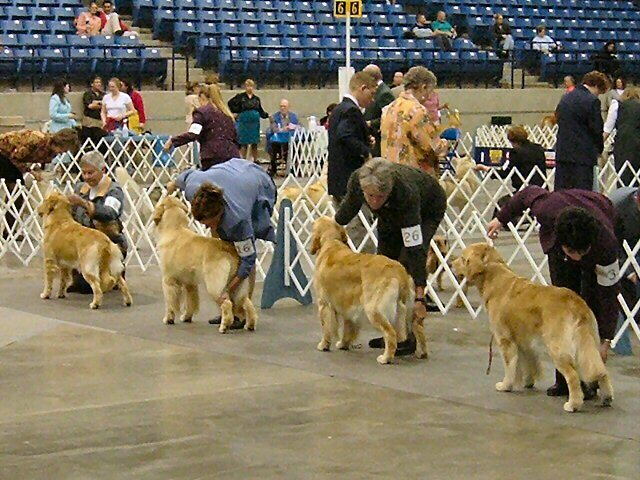 The HNMKC was formed for the advancement of pure bred dogs, to hold AKC Dog Shows and Obedience trials, to inform the general public about dogs and to promote the care and welfare of all canines. 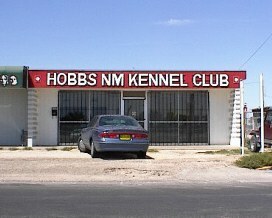 The HNMKC meets the first Thursday of each month, 7:00PM, at 2337 North Jefferson, Hobbs, New Mexico. HNMKC offers obedience and conformation classes to the general public. We have agility equipment at our building and notices of Herding clinics held in the surrounding area. Other literature furnished by the AKC and other organizations are available. Come join us on the first Thursday night of the month - where an entertaining or informative program could introduce you to a new breed of dog. Obedience Classes begin April 2019. The George Brown Memorial Scholarship program is currently suspended; plans are to offer the scholarship program at a future date.